We guarantee our craftsmanship and flawless execution in creating the perfect custom designed staircase hand crafted solely for your home. 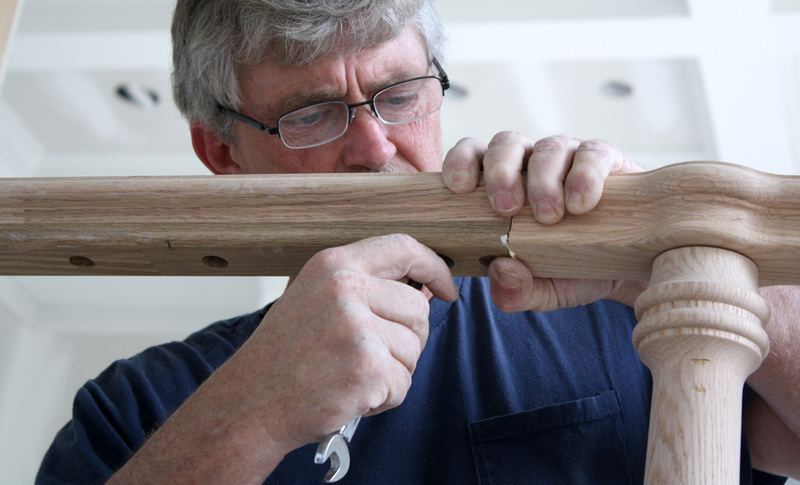 We strive for perfection in each project that we create. 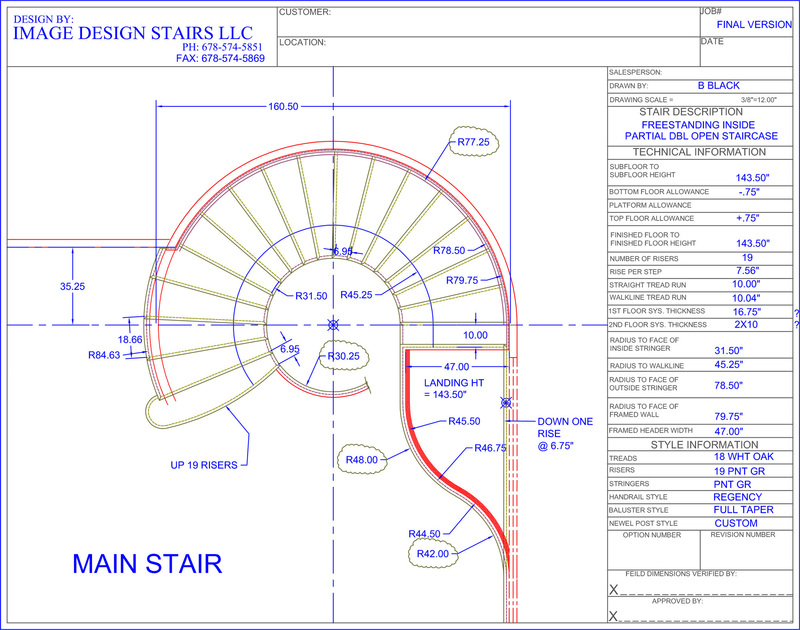 Image Design Stairs has over 25 years of experience in delivering the highest quality luxury staircases in the nation. A staircase adds much more than functionality to a dream home; its visual appeal makes a statement. 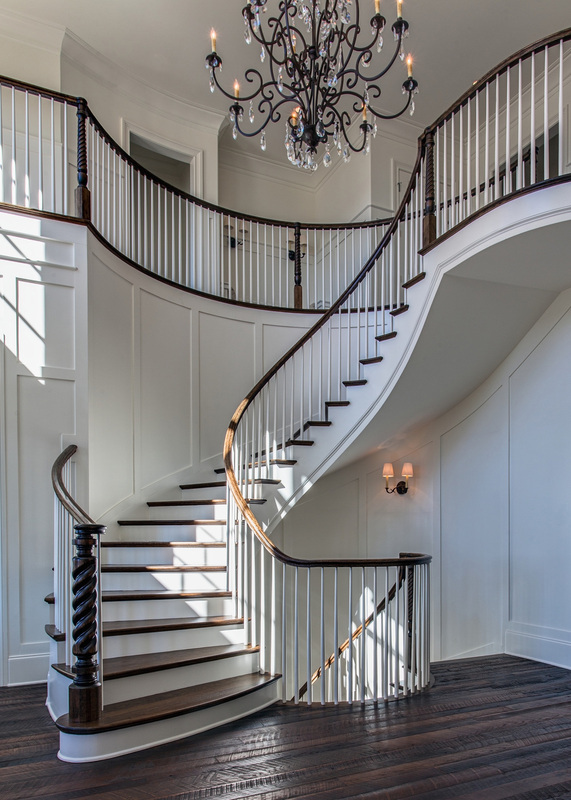 Whether you envision a classic grand staircase, a completely modern staircase of metal and glass, or picture a traditional staircase with custom balusters and an antique newel post, our team will leverage our design, manufacturing, and installation expertise to flawlessly execute your custom project. The initial design process begins with a consultation between homeowner, designer, builder or architect. All the preliminary details and materials needed to complete your staircase will be discussed during the first consultation. We listen to understand what your vision is for your staircase and your style of home and then determine the process needed to make your vision into a reality.